Many of our aches and pains can be attributed to our dietary intake. 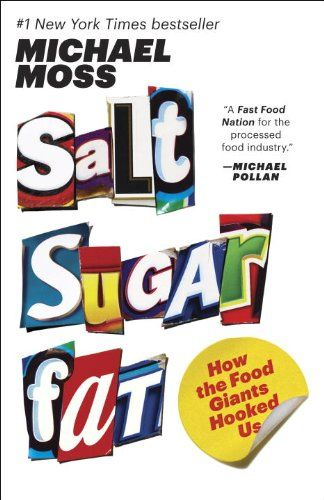 Salt, Sugar, and Fat are the three biggest culprits. We are what we eat. It is not easy to limit the intake of unhealthy nutrients due to the abundance that they are used in processed foods and prepared foods from restaurants. The change that the FDA has made for food labels will not go into enforcement for another year. 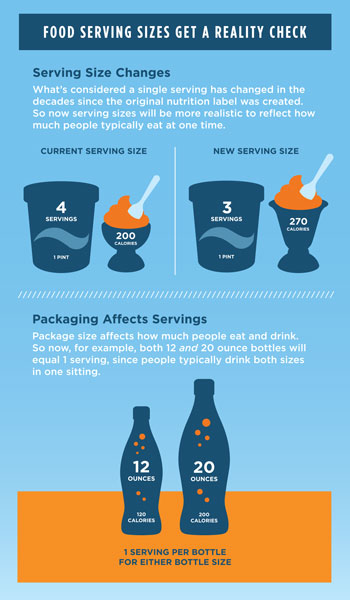 The good thing about the new label requirements is that they will at least, to some degree, give the general public a means to make decisions on food purchases and intake. How many people do you know that are over the age of fifty that are not on some type of medication? The number gets even higher once you look at the population that is over sixty. The sad truth of the matter is how many young adults and children are on medications to relieve symptoms. I believe that we have been persuaded to try and take the easy way out and that is to take a pill for what ails you. The truth be known, if we concentrated on the cause of the symptom, we would all live a better life with few if any symptoms. It is hard to cut out the food that we eat that is not good for us. We are fighting a very hard battle against some of the brightest scientists in the country that have as a job, to get us to eat more food. Ever tried to eat one or two potato chips then put them away? We see it all the time in marketing, the way a Snickers can change your personality, how a drink is your reward for the hard day you put in, how you can bond with your child by eating cereal with them and the list goes on. I point out some of these examples to illustrate how things can be stacked against your willpower, if we let them into our inner psyche. I have found great difficulty in cutting out or even cutting back on some of the food items that contain salt, sugar, and fat. I love potato chips, Snickers, chocolate chip cookies and the list goes on. I found myself gaining weight. I knew the reason, I was eating too many sweets. I thought not a big deal, I’m older I can do as I want. Not the case, besides the weight gain, I started to notice me knees starting to ache. It was not easy but I have tried to stop or at least limit my sugar intake. The ache in the knees has gone away and in a few weeks, I dropped nine pounds. The point I would like to make is that what we consume has a great deal to do with our health. If effort is made to at least notice or have a conscience awareness of what we are eating and drinking then maybe we can curtail the causes instead of the symptoms of ill health. Simply increasing the amount of green vegetables, fruit and berries can have a huge difference in how we feel. If you notice that you have trouble making it up a few flights of stairs and then have trouble with your knees, try cutting out sugar. Sugar can really cause problems with inflammation, which is what is causing the aches you feel. Having trouble with blood pressure, cut salt, sugar and fat. You and your doctor will see a huge difference. If it’s easy it’s probably bad for you, if it’s hard, then it might be good for you. It is easy to take a pill, it’s hard to change your lifestyle. Lifestyle is what I say we need to change. The Urban Farm Lifestyle. The key to avoiding aches and pains is not medications but eating healthy, real food. 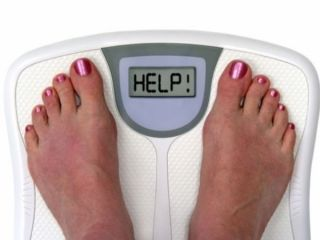 “Sugar Aches & Inflammation | Nutritional Weight & Wellness.” Nutritional Weight and Wellness. N.p., n.d. Web. 15 May 2017. Center for Food Safety and Applied Nutrition. 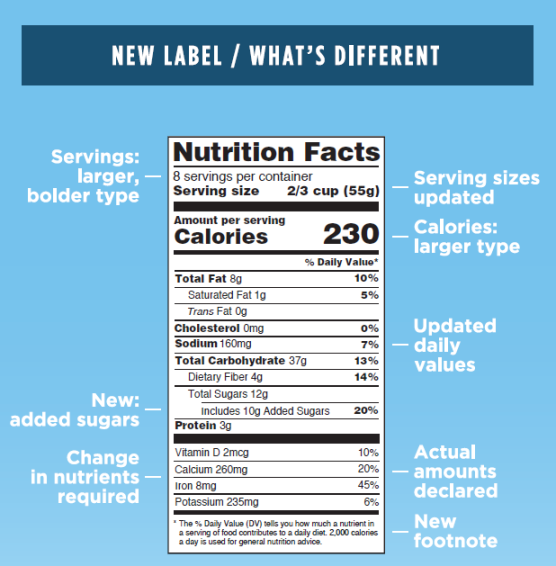 “Labeling & Nutrition – Changes to the Nutrition Facts Label.” U S Food and Drug Administration Home Page. Center for Food Safety and Applied Nutrition, n.d. Web. 15 May 2017.